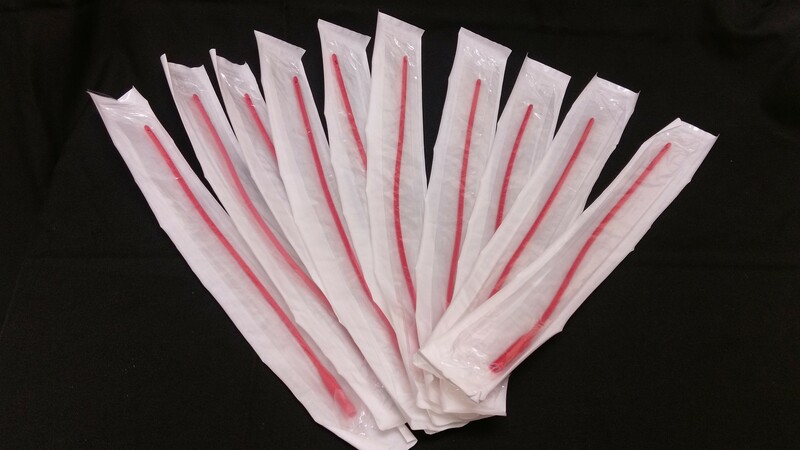 Red Rubber Catheters are soft and pliable. Connect to the Enema Bucket tubing using the connector (sold separately). Replace as needed. Pack of 10 in your choice of sizes. Mix and match sizes if you chose.